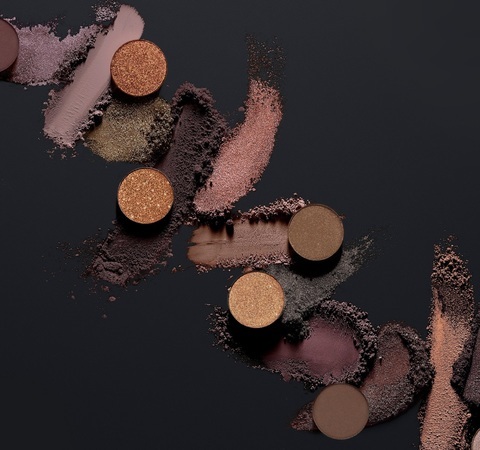 Taupe is a go-to color for a universally flattering neutral tone, and this palette offers every variety from cooler greys to colors that lean towards plum. 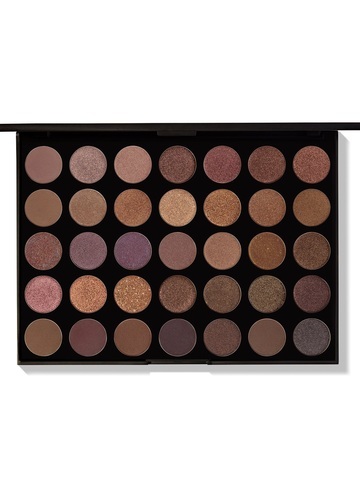 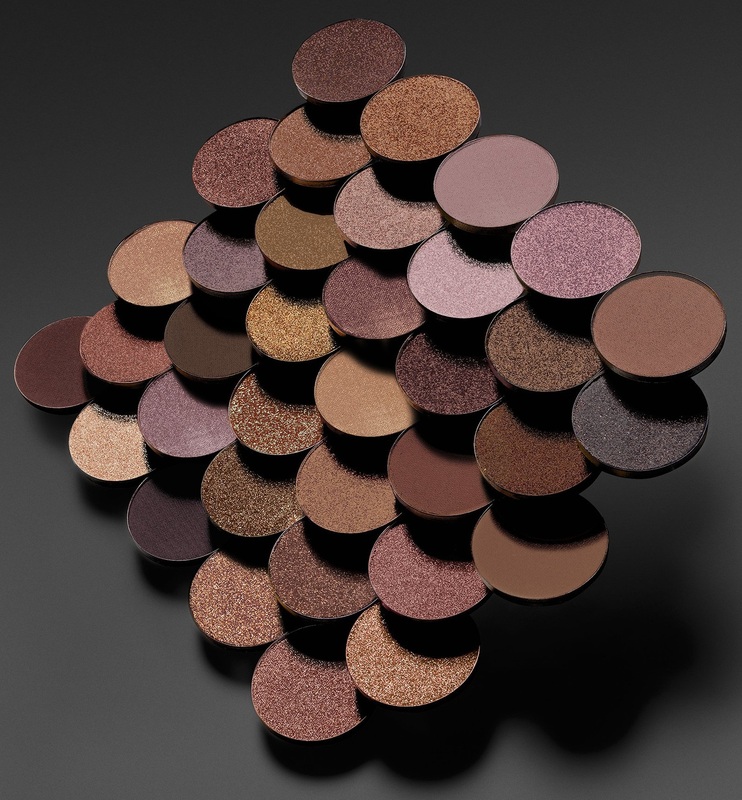 It has a mix of matte and shimmer finishes in easy, complementary shades. Mica, Talc, Phenyl Trimethicone, Ethylhexyl Palmitate, Dimethicone, Magnesium Stearate, Kaolin, Polymethyl Methacrylate, Phenoxyethanol, Ethylhexylglycerin +/- May Contain/Peut Contenir: Titanium Dioxide (CI 77891), Iron Oxides (CI 77491, CI 77492, CI 77499), Chromium Hydroxide Green (CI 77289), Chromium Oxide Greens (CI 77288), Ultramarines (CI 77007), Ferric Ferrocyanide (CI 77510), Manganese Violet (CI 77742), Yellow 5 (CI 19140), Red 40 (CI 16035), Blue 1 (CI 42090), Carmine(CI 75470).